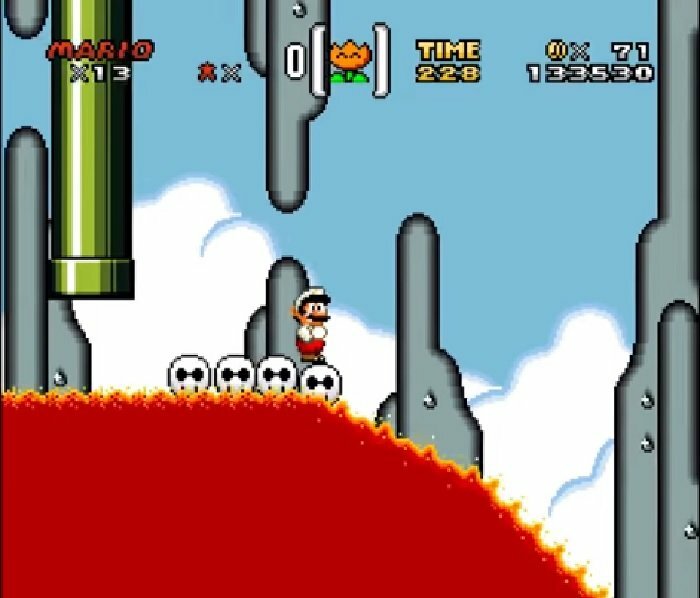 Mario Rescues the Golden Mushroom is based on the SNES Game Super Mario World. The Golden Mushroom was stolen by Bowser, and Mario must defeat him! Then he can get it back. 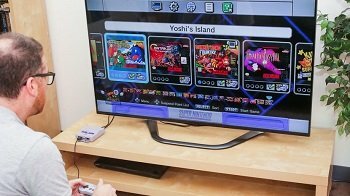 This demo is an updated version of the Summer 2018 C3 demo and has 4 worlds. World 4 Music is Spin dizzy 2 – Grass Maze – the author is Sinc-X. 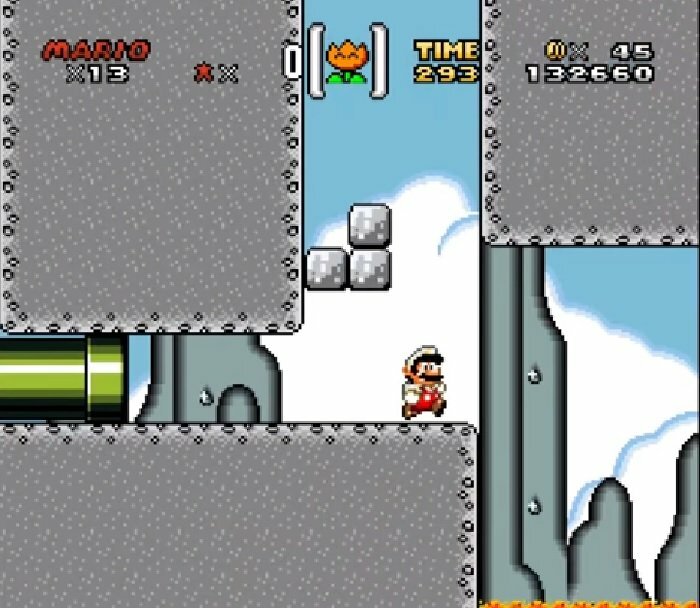 Question : Can I download and play Mario Rescues the Golden Mushroom SNES ROM Hack? 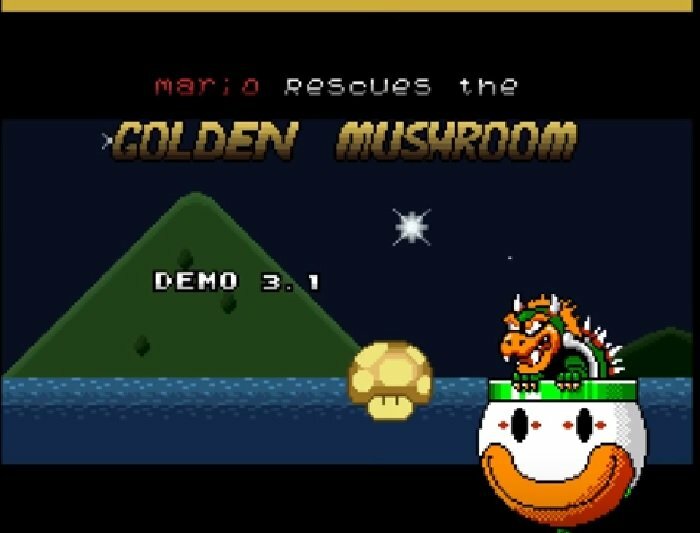 Answer : Yes 🙂 You can download Mario Rescues the Golden Mushroom ROM from Here. The download links have been tested and are working at the time of posting this article, If you find the links don’t work please let me know by posting a comment below. 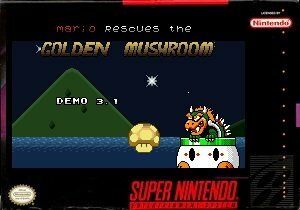 Question : What Emulator Shall I Use To Play Mario Rescues the Golden Mushroom (ROM Hack)?